Put enough people in one place and sooner or later someone will test the boundaries. MMORPGs are no exception. Ranging from the hilariously frivolous to the monetarily disastrous, here are five stories of player-fueled negativity that have made an indelible mark on massively multiplayer gaming, plus a bonus interview of gamers taking extraordary steps to restore one MMORPG to its former glory. Memorable leaders are a part of the lore of just about every MMORPG. EverQuest 2 has Antonia Bayle and Lucan D’Lere, World of Warcraft has Thrall and Arthas Menethil, and Ultima Online has Lord Cantabrigian British. And behind the avatar of Lord British was the guiding force of the Ultima series and one of the first true rockstar developers (and one that continues to make headlines today), Richard Garriott. And as Ultima Online approached launch, the in-game manifestation of Lord British was better established in the lore than even the sometime Lich King is in the WoW storyline of today, even taking into account Arthas’s famous cutscene, book deal, and eponymous WoW expansion. 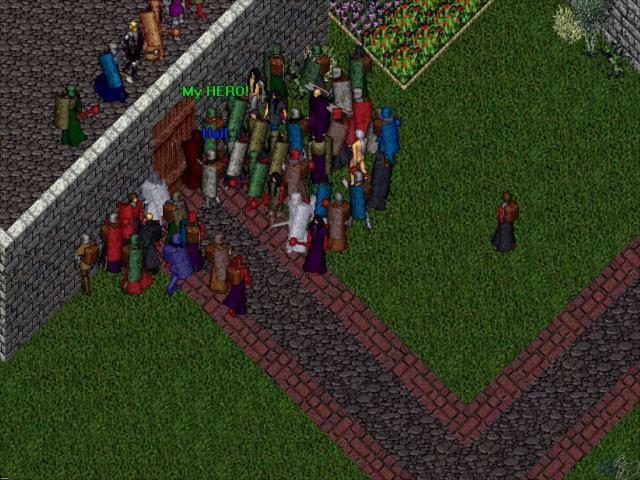 For as hopeful testers feverishly doled out shipping and handling to have the beta discs Ultima Online mailed to them, Lord British’s Arthurian-styled pedigree, legendary status, and player-aiding ways were firmly established through no less than seven iterations of the Ultima series. 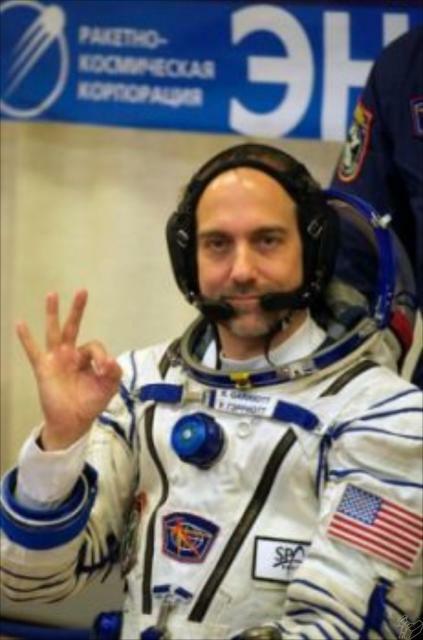 Richard Garriott, like his counterpart Lord British, is in fact from outer space. He visits occasionally. Falling plaques aside, Lord British could be killed in earlier versions of Ultima but not without flawless execution and more than a little luck. One account described pulling Lord British from his throne and surviving the guards long enough to pull LB in range of mounted cannons across town [source]. Since these sorts of shenanigans couldn’t be attempted by anything less than a very advanced player character, no one expected that Lord British would fall to a two week-old character months before the official launch of Ultima Online. Lord British arrives, but as many cheered, one waited for an opportunity. “LB, Blackthorne, and their jesters were up on a bridge orating to the masses. Unfortunately I wasn't playing my mage character, so casting spells from a spellbook was out of the question. Luckily my character was a good thief who had high "stealing" skill. I desperately searched the backpacks of those around me and eventually came upon a fire field scroll. But Rainz couldn’t outrun Origin, and his account was promptly banned. “Origin considered my style of gameplay to be detrimental to the nature of the beta test. I had previously played a character of evil alignment who slaughtered hundreds, this type of role playing was denounced by certain OSI members. After they had a discussion with me I erased my evil "Aquaman" character that same day and nailed his coffin. I thought that this had brought an end to the whole ordeal. Instead, after slaying LB, an OSI member informed me that I had come to the "last straw" and was now banned from "all further Origin World Online games."